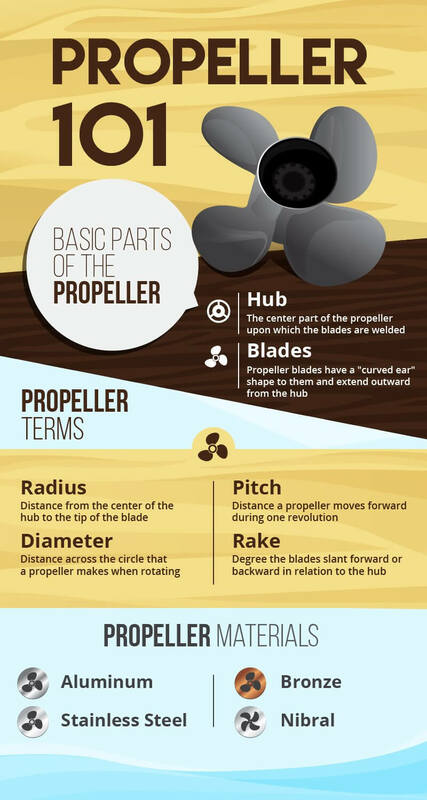 Propeller 101: Which One Is Best For Your Boat? Boat manufactures usually place the optimum propeller size and type on your boat. Propellers are made from a variety of materials such as aluminum, stainless steel, bronze, and nibral. Aluminum props are a popular and affordable option for small to medium-sized boats. They are much more affordable than propellers made of other materials. How can you determine what size and type of propeller is best for your boat? 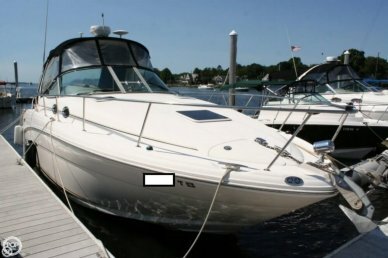 There are a number of factors you must consider, such as the make/model of your boat, your intended use, and the size of your boat. 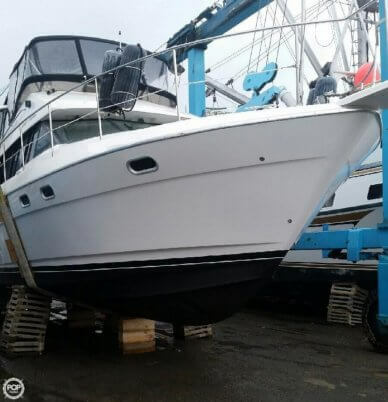 Typically, the boat manufacturer works hand in hand with the engine manufacturer to determine the optimum propeller size and type for your particular boat in order to provide you with the best fuel economy and power. Propellers for boats were first invented in 1835. A propeller is a "fan mechanism" that transmits power by converting rotational motion into thrust. A boat propeller spins around a central shaft to create dynamics similar to a rotating screw or airfoil. When blades spin, a pressure difference between the forward and rear surfaces is produced, accelerating the water behind the blade to create force. Most propellers have exactly 3 blades, however very small boat motors will have only two blades while the larger boats will have four to six blades. The hub is the center part of the propeller upon which the blades are welded. It is a solid cylinder that can come in various shapes. The center of the hub is bored to accommodate the engine propeller shaft. Propeller blades have a "curved ear" shape to them and extend outward from the hub. The shape of each blade is designed with the hull shape of your boat in mind. 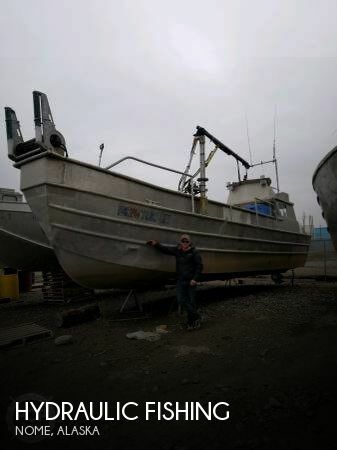 The side of the blade facing forward to the bow of the boat is known as the "blade back" and is the suction side. The side of the blade facing away from the stern of the boat is known as the "blade face" and is the pressure side. As the propeller turns, it pushes the water down, creating positive pressure on the underside of the blade and negative pressure on the forward side of the blade. This momentum produces thrust and moves the boat forward. The area where each blade attaches to the hub is known as the "blade root". The "blade tip" is the maximum radius of the blade, and is measured from the center of the hub to the outermost blade point. The "cup" is the curved lip found on the trailing edge of a blade and blade tip. This curved lip provides an improved "bite" on the water, reduces ventilation and slippage, and effectively adds "out-of-the-hole" acceleration. A cupped propeller can be modified for maximum performance, adding pitch to your propeller, and resulting in higher top end speed. The radius is the distance from the center of the hub to the outer-most edge of the blade tip. The diameter is the distance across the circle that a propeller makes when rotating. If you can remember high school geometry, a propeller's diameter equals the radius times two. The diameter will be the first number you see stamped on the hub. Pitch is defined as the theoretical distance a propeller moves forward during one revolution, and when no "slippage" between the propeller blade and the water occurs. The second number on the propeller hub indicates the pitch. For example, a 24x22 propeller has a diameter of 24 inches and a pitch of 22 inches. This means (in theory) that one revolution or rotation of the propeller will move the boat forward 22 inches. Many mistakenly believe that switching to a larger pitch propeller will increase speed. While this is possible, switching to too large a pitch can result in excessive engine strain, reduced RPM, slower speeds, fouled spark plugs, and premature engine wear. As a rule of thumb, increasing the pitch, will lead to a faster top end speed, but the revolutions (RPMs) will be lower. Conversely, lowering the pitch will lead to faster acceleration with higher revolutions (RPMs). What Are Some Pitch Rule Of Thumbs? A simple rule of thumb to follow when experimenting with prop pitch would be as follows: At wide-open RPM, increasing the propeller pitch by one inch results in a reduction of roughly 200 RPMs. So, switching from a 21- to a 23-pitch propeller will drop maximum RPM level by approximately 400 RPMs. Going down in pitch size has the opposite effect and actually increases the maximum achievable RPM. Basically, the higher the pitch, the lower the RPMs, while the lower the pitch, the higher the RPMs. Rake is defined as the degree or angle to which the blades slant forward or backward in relation to the hub. Rake affects the flow of water through the propeller. 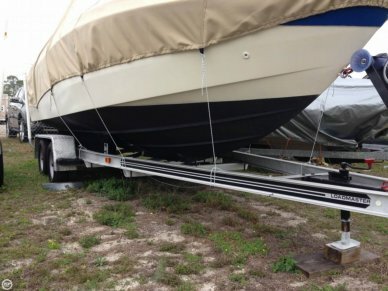 Many recreational boaters have heard the term "forward rake" (or "negative rake"). This forward rake provides an increased top-end speed and assists in trimming the bow upward for less wetted surface and drag. This is the most common type of rake found for propellers on recreational boats. Slip is the difference between actual and theoretical travel of the propeller blades through water. A properly matched propeller should move forward through the water at 80% to 90% of the theoretical pitch. Rotation is defined by the direction a propeller rotates when viewed from the stern facing forward. Right-hand propellers rotate clockwise to provide forward thrust. Left-hand propellers rotate counter-clockwise also to provide forward thrust. Left-Hand propellers are primarily used on twin engine boats to cancel the steering torque that would be caused if both propellers spun in the same direction. Ventilation occurs when surface air or exhaust gases are drawn into the propeller blades, resulting in a loss of speed and a rapid RPM increase. 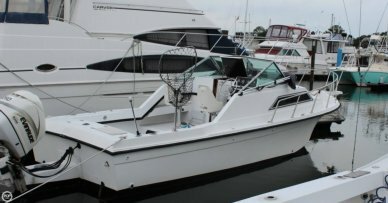 Ventilation is caused by excessively tight cornering, over-trimming of an engine outfitted with an outboard motor or an inboard-outboard engine, or by mounting an outboard motor too high on the transom. Cavitation is the metal erosion that occurs to the propeller blades. Often confused with ventilation, cavitation is a phenomenon where water vaporizes or "boils" due to extreme reduction of pressure on the back of the propeller blade. Partial cavitation is normal on most speed-oriented propellers, but excessive cavitation can result in damage to the propeller's blade surface. Causes can include incorrect power/propeller match, incorrect pitch, damage to the blade edges, and propeller imbalance. What Are Propellers Made Of? Aluminum props are a popular and affordable option for small to medium-sized boats. They are much more affordable than propellers made of the other materials. These propellers are soft and forgiving because the aluminum absorbs impact energy to help protect the drive component. 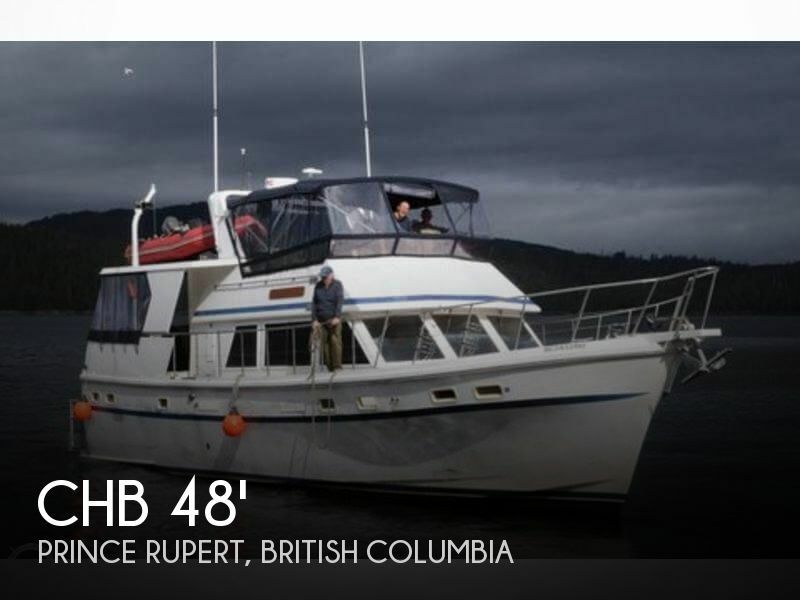 This makes them a smart choice for boating areas where propeller damage is common due to grounding or debris. Under load, aluminum propellers actually bend when spinning, reducing the overall pitch size by up to one inch, and limiting maximum available pitch size to approximately 23 inches. This means that, when using an aluminum propeller, you can expect your boat to reach a lower top-end speed. Stainless steel propellers are a more expensive option that deliver increased rigidity and performance, bow lift, and out-of-the-hole power, especially on heavier boats. Because stainless steel props don't flex under power, they are also available in larger pitch sizes. 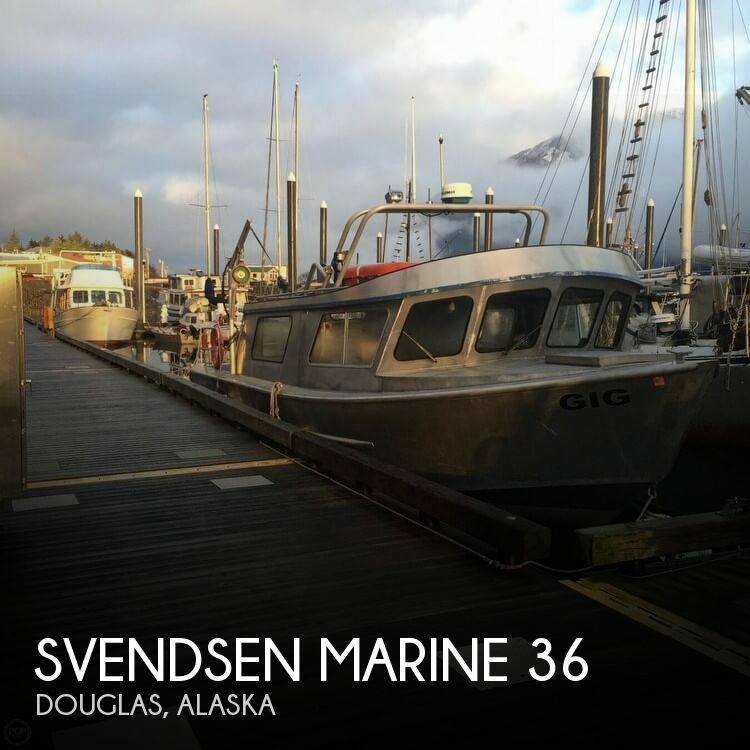 You'll find stainless steel propellers on most boats in the 20 - 30 foot range. They will also be equipped on the larger go fast high performance boats. The number of blades will vary from three to six depending on the type and size of boat they propel through the water. Bronze propellers are mainly used for inboard applications. 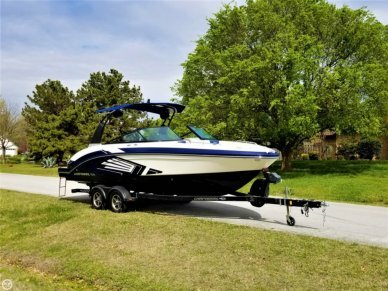 Ski boats prefer them because of the strength, durability, and minimal flex you get with bronze. They are available in a wide variety of size and pitch combinations, and provide excellent corrosion, salt water, and fatigue resistance. This makes them popular for larger inboard, open water vessels as well. The disadvantages of bronze are the initial expense, damage realized if a collision with an obstacle does occur, and difficulty of repair. Most bronze propellers use a minimum of 3 to 5 blades for power boats. Sailboats with inboard engines may also have bronze propellers, but these propellers only have two or three blades. Nibral is an alloy that combines bronze, aluminum and nickel for superior strength, durability, and corrosion resistance. Available in many sizes, pitches, and blade configurations, propellers made of Nibral combine the effectiveness of bronze and aluminum with the strength of nickel. 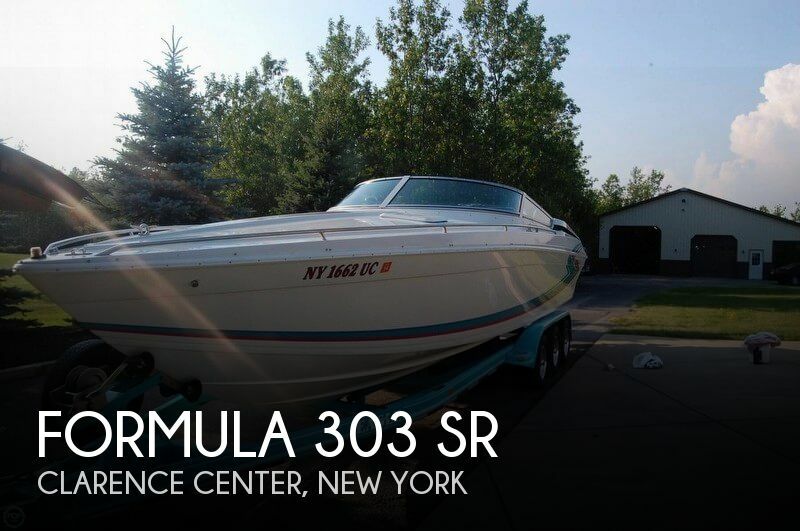 Nibral is a common choice for stern drive boats wanting to upgrade from aluminum and for larger boats with inboard engines. Propellers made from Nibral will typically be four to six blades. As you can see, selecting the correct propeller for your boat and boating application has a lot of variables. If you are unsure as to what your propeller needs are, then it may be best to let an expert decide. Mercury Marine has an excellent consumer guide for propeller selection. When selecting a propeller size, you need to carefully consider how you intend to use your boat: are you looking to tow skiers or do you want out and out speed? The same propeller cannot deliver both high speed and maximum acceleration, so you must come up with a compromise. One choice is to use an "in between" propeller. You may also want to have a selection of propellers, so you have the ability to change your propeller according to the use of the boat for that particular outing. Whether you consult an expert or do your own research, it is important to have the propeller match your intended boat goals. And remember that it is always advisable to carry a spare propeller in case you encounter problems while out on the water.